LOOK WHAT THE EASTER BUNNY BOUGHT! 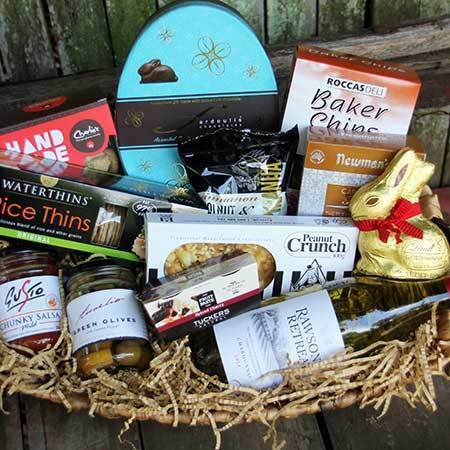 Order these Easter hampers online or give the team a call for further details and orders on 1800 66 66 46 FREE. *Please note: The pictured hamper is exclusive to Sydney metro deliveries only. 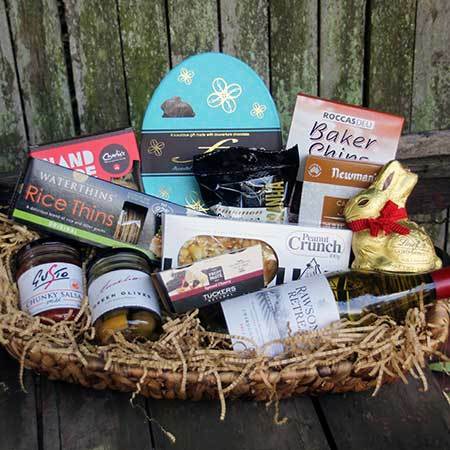 For Easter hampers delivered elsewhere in Australia, the team will coordinate your order via an affiliate florist network to recreate our content as closely as possible.